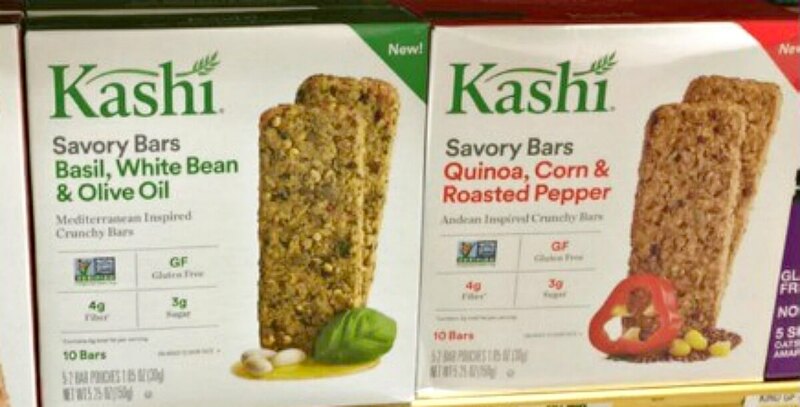 Stop & Shop, Giant & Martin’s Shoppers – $1.67 Kashi Cookies, Cereal, Crackers & More! 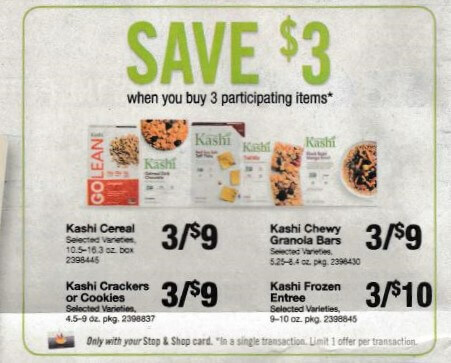 Through 2/16 Stop & Shop, Giant, and Martin have a Buy 3 Participating Kashi Products, and Save $3 Instantly. We have a $1/2 Kashi Products 1.59 oz+ any flavors mix or match, from the Regional 1/29 Smart Source insert available. We can pick up 3 of the Cookies, Crackers, Cereal, or Granola Bars, we’ll use 1 coupon, an receive our instant savings. We’ll pay a total of $5.00, making each box only $1.67! Nice Deal! Note: Ad states Limit 1 Offer for the instant savings. FREE Hershey’s Cookie Layer Crunch Caramel Bar for Kroger Shoppers!